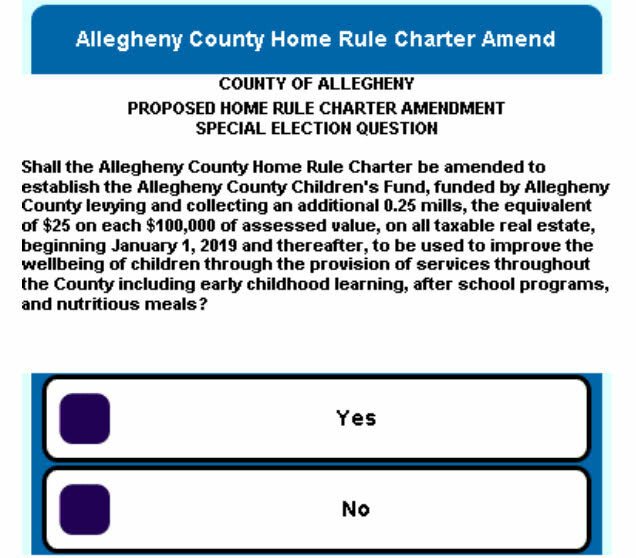 Should Allegheny County residents vote to create a Children's Fund? This is how the question will appear on your ballot. Just Harvest has chosen to remain neutral on this question. If the question is approved, we will work to hold the new funding structure accountable for effective use and oversight of the funds. You can read the full amendment at bit.ly/2018-charter-amendment. 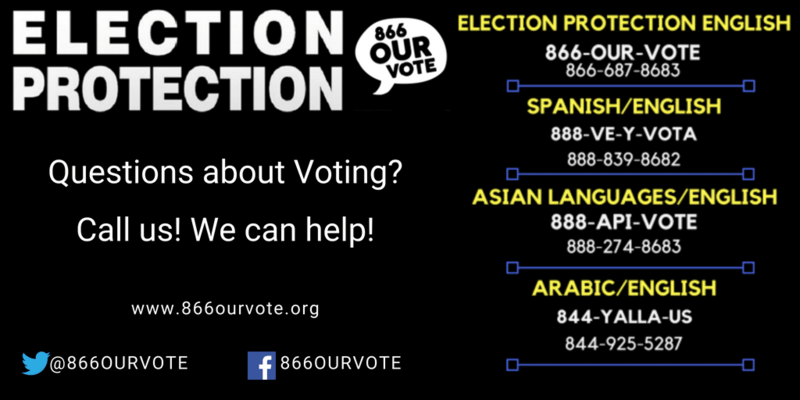 We provide the following info and statements about the ballot question for educational purposes only. Here in Allegheny County, we believe that by giving our kids every opportunity to succeed, we’re giving our region a brighter future. We believe that investing in our kids is an investment that will pay dividends for generations to come. We believe in what’s proven to work for our kids: early learning, after school programs and good nutrition. By creating the Allegheny County Children’s Fund, we will provide dedicated funding for these critical areas. 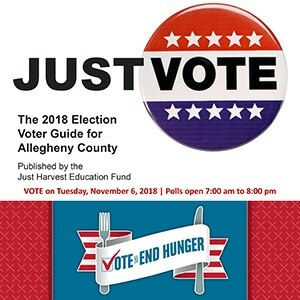 The Allegheny County Children’s Fund steering committee includes Allies for Children, Allegheny Partners for Out of School Time (APOST), Higher Achievement, Human Services Center Corporation, The Mentoring Partnership, Pressley Ridge, PUMP, Trying Together, United Way of Southwestern Pennsylvania, YWCA Greater Pittsburgh, along with numerous community-based partners. Without protections for necessary accommodations guaranteed by law, many children will never be able to access the programs that may be funded by this initiative. We believe strongly in investing in high-quality, inclusive programs that benefit all children across Allegheny County. We do not believe in initiatives that fail to simultaneously and aggressively eliminate barriers to access for marginalized communities. 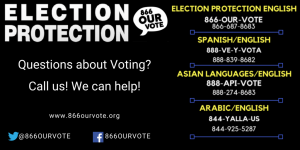 The ballot initiative refers to “fair and equitable allocation,” but provides no structure to ensure that funds are distributed with explicit protections and oversight for our most vulnerable children.